Our previous experience with The Learning Library is nothing short of memorable. 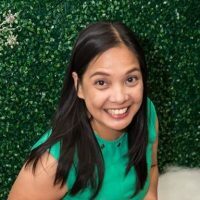 It was the first time we sought help in teaching our kids Filipino, and was also the first time I crossed EDSA on public transport all by myself with just the three of them. They were so much younger. Pablo was around 10 years old and Lukas was 6. Pablo joined their Wika’y Saya class, while Lukas was recommended to attend the Talas – Salitaan class. Judah, then, was too young, but he came along and hung out with me at the nearby Circle K while we waited for his older siblings to get off their classes. But this summer, it will be Lukas and Judah who will be attending TLL’s summer program, and both will be in the school’s Wika’y Galing class. We took the kids to The Learning Library last April 1 to have the kids assessed. Assessment is important because it will give the teacher the idea where the kids are in the language and meet them there. 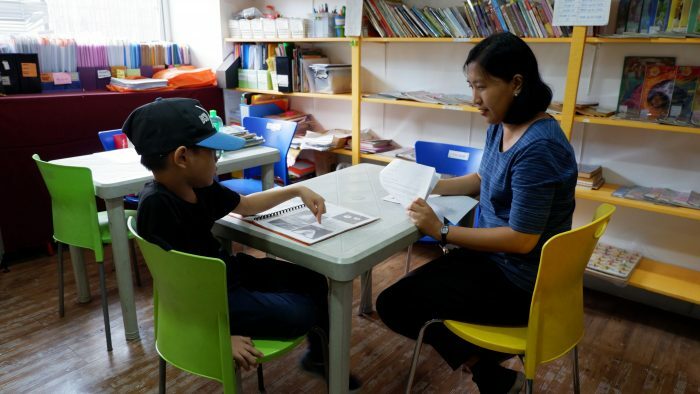 The kids will be attending the The Learning Library here in BGC, however, since their BGC summer venue is not yet open to receiving students last week, we went to their Makati branch in Pamana Language International Building, Pasay road, to meet with Teacher Nezette. Teacher Nezette sat with the two separately. She asked them questions in Filipino and took note of their answers. After the basic questions, she handed them clear books with photos and asked them to point to the pictures that represent their answers to her questions on uses and places. Lukas and Judah are both placed in Level 1 and will attend classes twice a week starting on the 23rd when the BGC branch opens. Each class runs for 45 minutes. Just so you know, Lukas is doing well in his Filipino PACES and can understand a bit of Filipino. However, we cover more history and grammar than conversational skills, which is why he didn’t do so well in the assessment. I suspect that he’ll do well in the program. 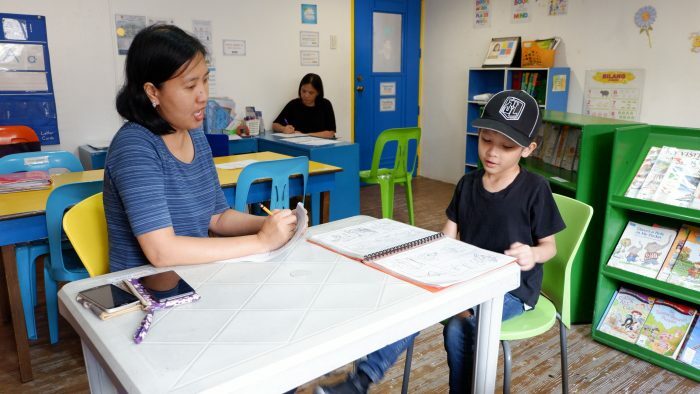 Judah, on the other hand, just started on his Filipino PACES last month, which also means it’s the only time I resumed teaching him the language. I tried teaching him when he was 3 or 4, but I stopped and focused more on helping him in his fine motor skills development. 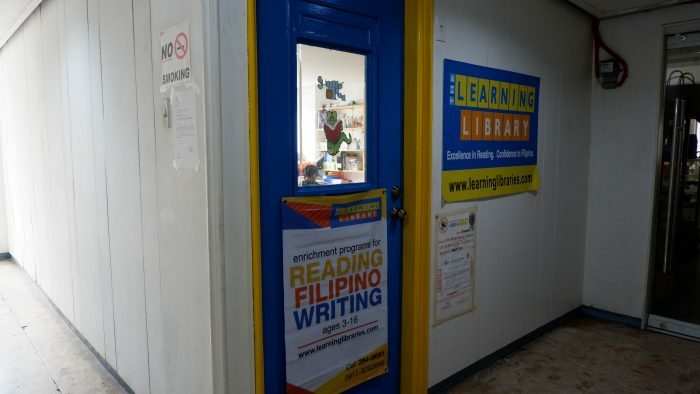 The Learning Library is the first and only one of its kind (that I’ve heard of) that offers programs that promote and enrich Filipino language skills. And I’m glad they exist because there is a need! While there is nothing wrong with being fluent in English and other languages, Filipino is part of our identity. It keeps us connected to our roots and our culture. I didn’t understand this before, but I’d like for my children to one day speak and write in Filipino as well as they do in English. I have high hopes, after all, the kids’ great grandfather was a Filipino poet and writer by profession. Their lolo (my dad) was the last real makata in their lineage. Who knows? Something just might click and the kids would turn out to have a gift in Filipino literature that they have yet to unravel. We’ll see…. The Learning Library uses stories and books in teaching kids to communicate , read, understand and appreciate our language. I will definitely update you on my kids’ progress in the program this summer. I promise that I’ll be more consistent in following through what they learned in class. Enrollment fee is PHP 2,800/month, which already includes 8 sessions with seat work materials. You also need to pay a one-time fee of PHP 500 for use of books which they can borrow and bring home with them after each session. 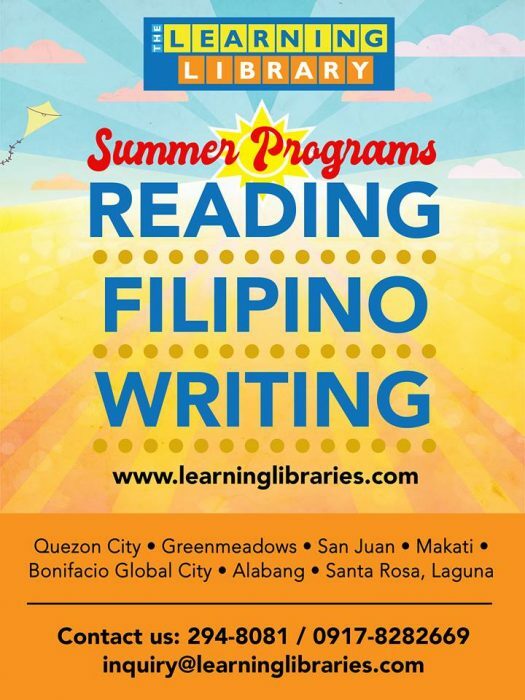 For more details on their classes, you may visit The Learning Library’s official website or Facebook page. How long is the class duration? 2 months? when will it start?